People in Tamworth are being urged to roll up their sleeves and get stuck into a Great British Spring Clean event taking place in the town on Saturday 10th March. Local residents in Tamworth are being encouraged to grab a litter picker and a black bag and join in a community event that has been organised as part of this year's national Great British Spring Clean. The Keep Britain Tidy campaign, running this March, aims to bring people across the country together to help tidy the country's streets, parks and countryside. 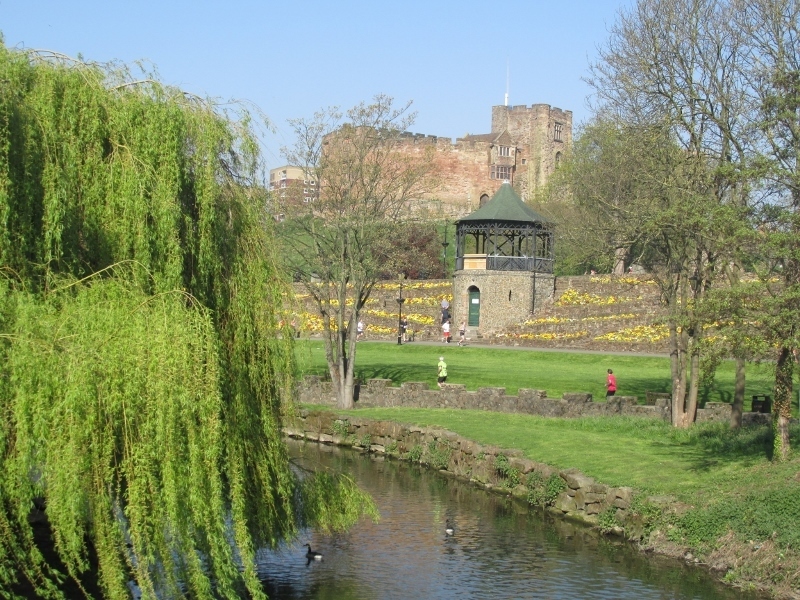 In Tamworth, a community litter pick has been organised to clean in and around the Castle Grounds on March 10, between 10am and 2pm, and members of the public are invited to come and lend a hand. 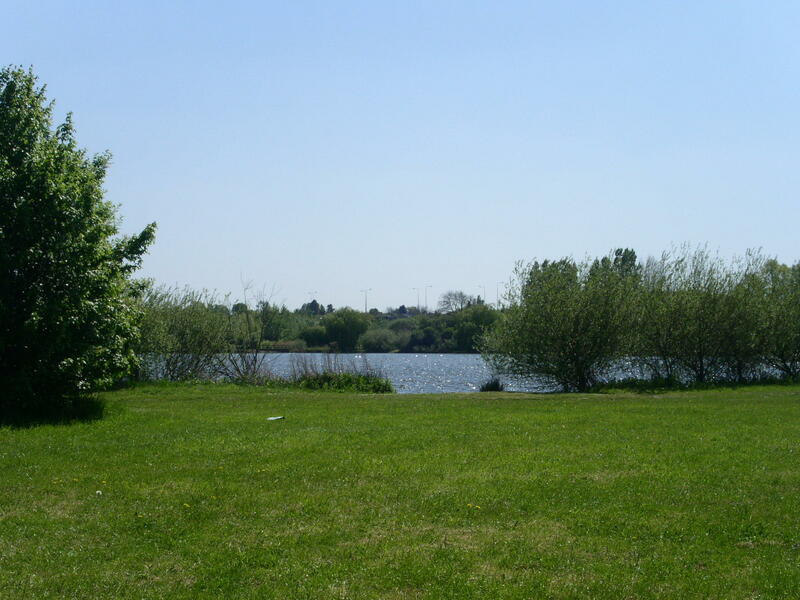 Volunteers from Tamworth Borough Council's Street Scene team, Wild About Tamworth and Tame Valley Wetlands have already signed up to the event and are hoping they will be joined by lots of community-spirited residents to give the area a good spring clean. The event will focus on areas around the pleasure grounds, the SnowDome and the 'egg' island. This will extend work which was carried out during a recent restoration of the Borrowpit Lake filter-bed, delivered by the Tame Valley Wetlands Landscape Partnership Scheme, with support from the Heritage Lottery Fund and the Environment Agency. This project saw the removal of silt, vegetation, litter and thousands of plastic bottles from the vital filtration system. Deputy leader of Tamworth Borough Council, Councillor Rob Pritchard, said: "Our teams do work incredibly hard to keep Tamworth as clean as possible, 365 days per year, but it's a big job and there is a lot to keep on top of. 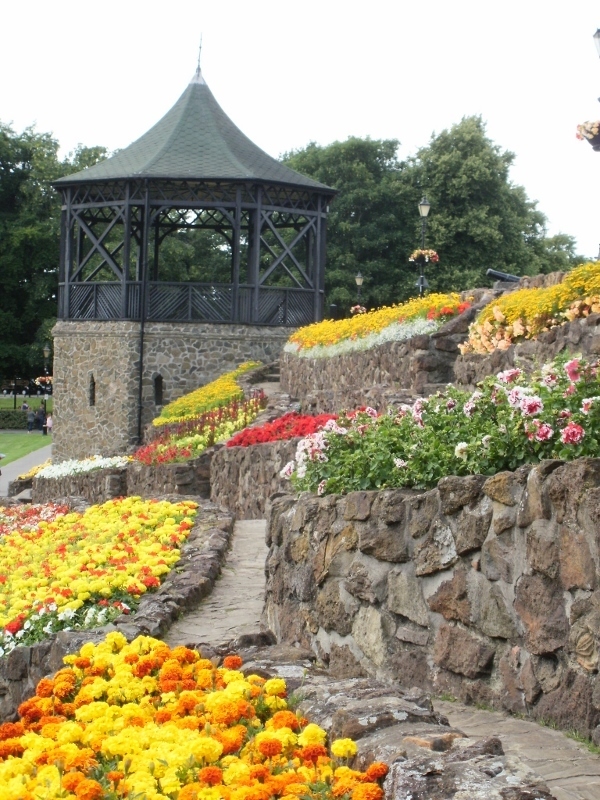 Around the town we have several volunteer groups who manage the borough's Local Nature Reserves and we are grateful to them for their help and interest in protecting the environment and wildlife on those sites. Unfortunately, littering remains an issue. The recent clean-up of the Borrowpit filtration system revealed thousands of discarded plastic bottles and what people might not realise is that our water courses, such as Borrowpit Lake, will eventually lead to the sea via the River Anker, the River Tame, then the Trent, the Humber and into the North Sea. So while we are fairly landlocked, plastic pollution from Tamworth can contribute to the eight millions tonnes of plastic dumped into the sea each year. If we all do our bit, we can help make a difference. The community litter pick on March 10 will hopefully give the area around the Castle Grounds and its water courses a good deep clean and get people thinking about the impact we are having on the environment."